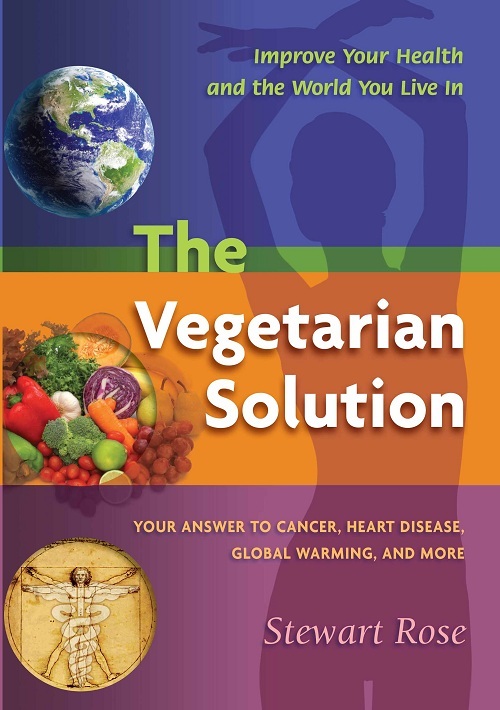 Provides reliable and easy to understand information on how a vegetarian diet can help you to maintain or regain your health. Covers information not usually addressed such as global hunger, global warming, and historical and cultural aspects of vegetarianism. Offers practical pointers for making changes to your diet.